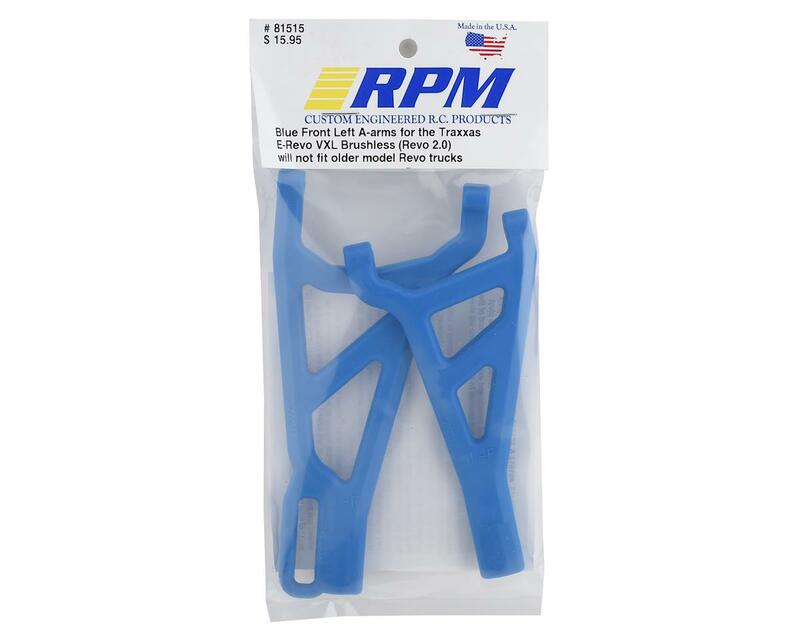 Tech Notes: RPM81462 & RPM81465 replace stock Traxxas TRA8631. 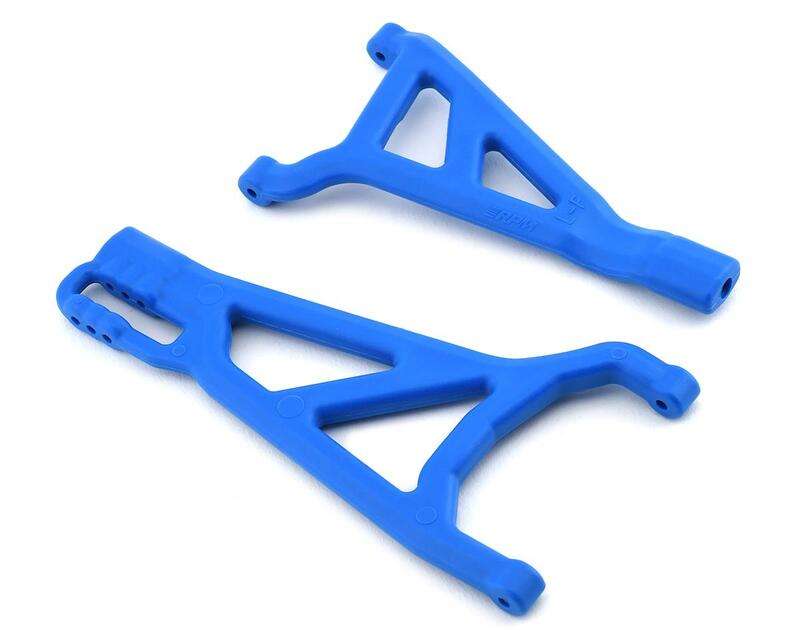 RPM Revo 2.0 A-arms will not work with long travel (LT) style rockers. Upper A-arms will not work in the lower roll-center hinge pin hole.